Unlike other years, this year too we were privileged to have been invited by the HRD department of Larsen and Toubro, for the annual book exhibition. 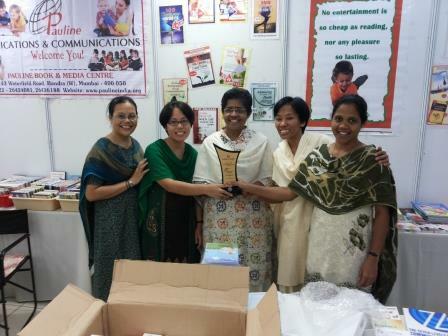 The exhibition was held for two days from 24th Oct -25th Oct 2013. The inauguration was on the 24th Oct at 10 am. 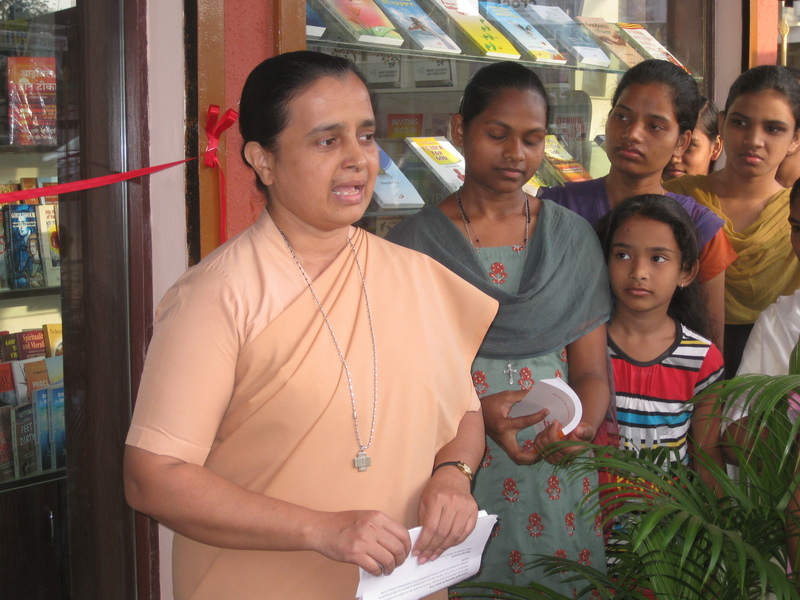 At the inaugural function the guest of honor spoke well encouraging people to read books. He said, “ science and technology is rising swiftly while, the reading habit is gradually dying off”. However, he is very positive and hopeful that the reading habit will never die in spite of the development in technology. This is the fifth year of our venture to Book Exhibition L&T. We are grateful to the organizing team for being kind to make us part of the exhibition. Our exposure to a company like this, is an aperture to cater to more and more people thirsting for knowledge. In this way we could widen our horizon of being committed to nourish the mind, strengthen the will and purify the heart. The kind hospitality that Larsen & Toubro extended to us was truly memorable. 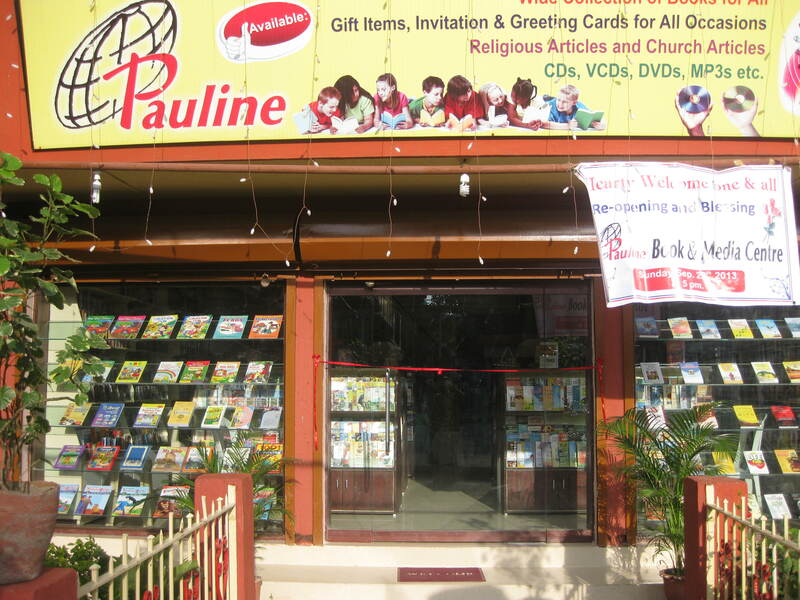 They honoured the Pauline Stall as the Best Stall among 26 different Stalls .